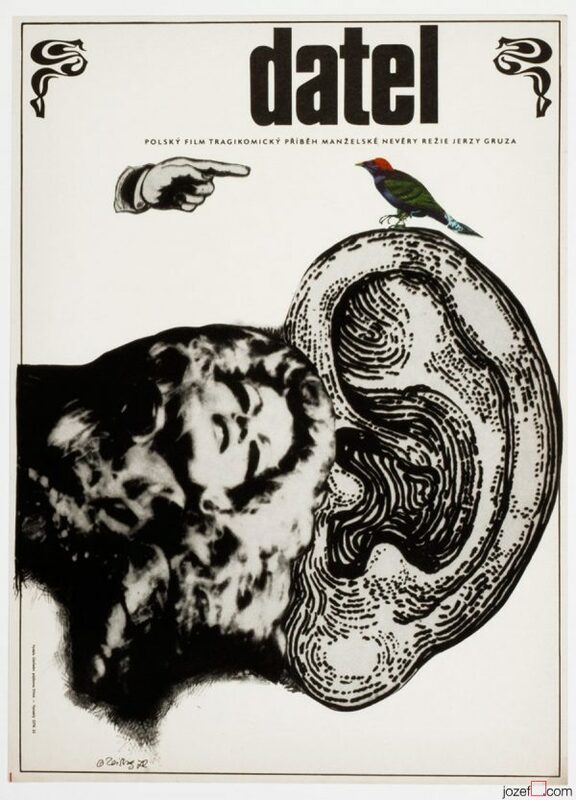 Surreal movie poster design for Italian crime drama illustrated by Czech poster designer and artist Karel Machálek. Confessions of a Police Captain movie poster. 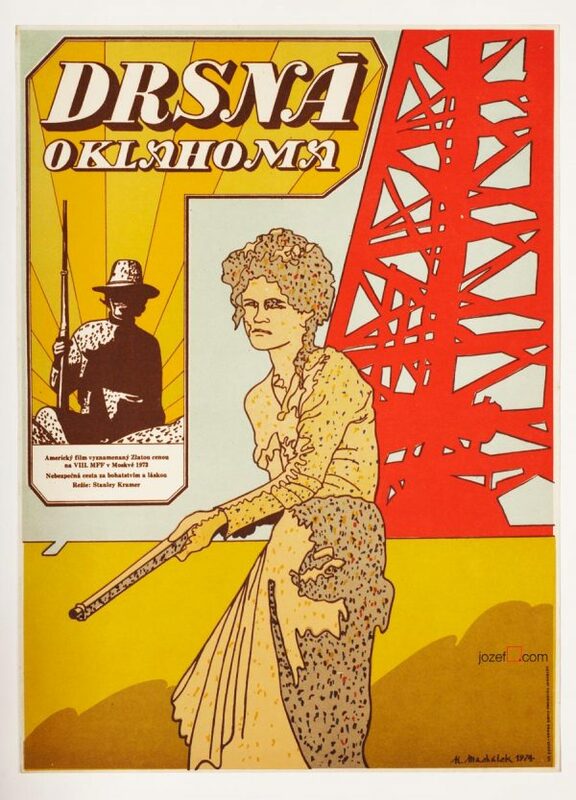 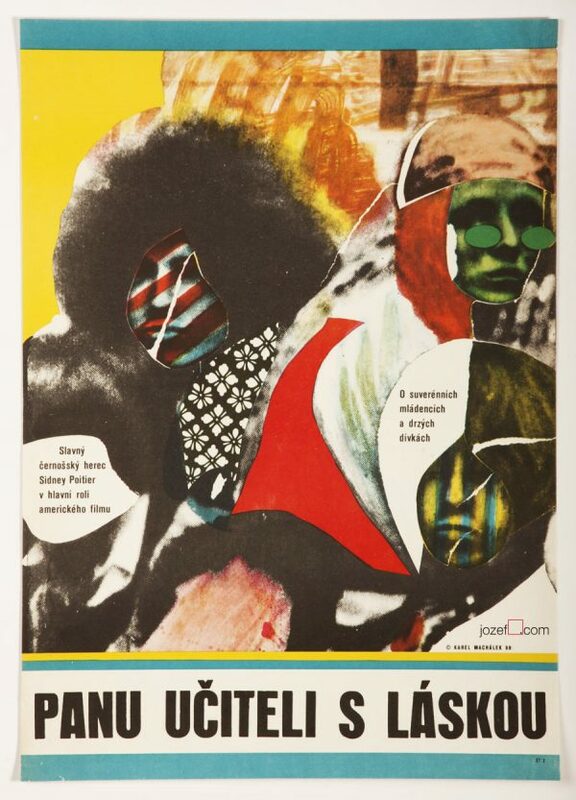 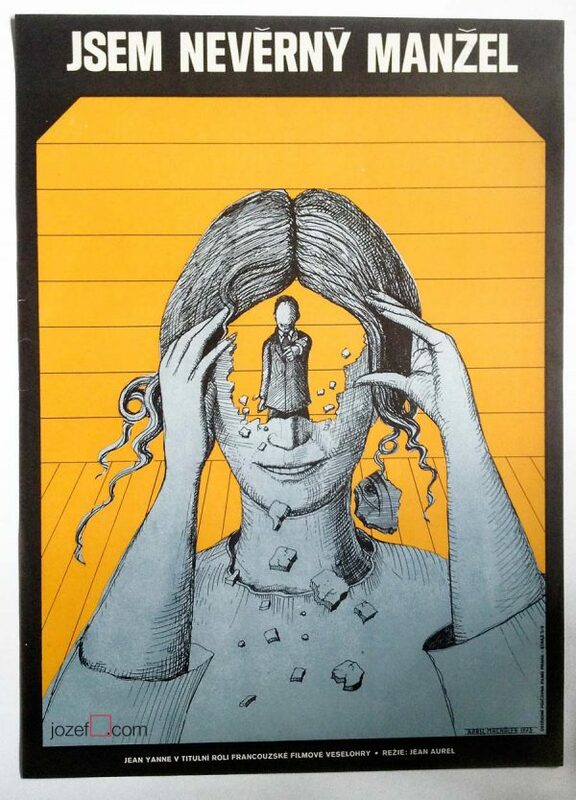 surreal posters made by Czechoslovak artists. 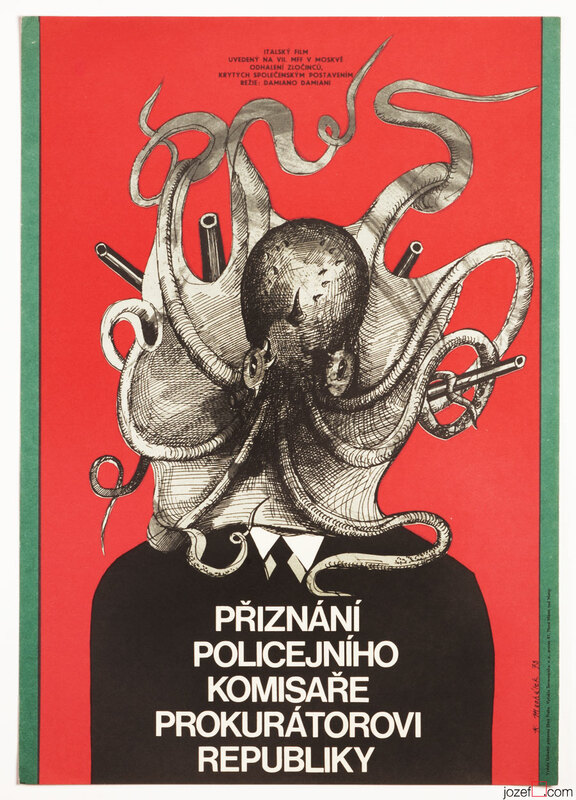 Be the first to review “Movie Poster – Confessions of a Police Captain, Karel Machálek, 1973” Click here to cancel reply.